Enjoy a relaxing evening at Vines & Rushes Winery listening to the music of Jason & Karli Reisdorf! 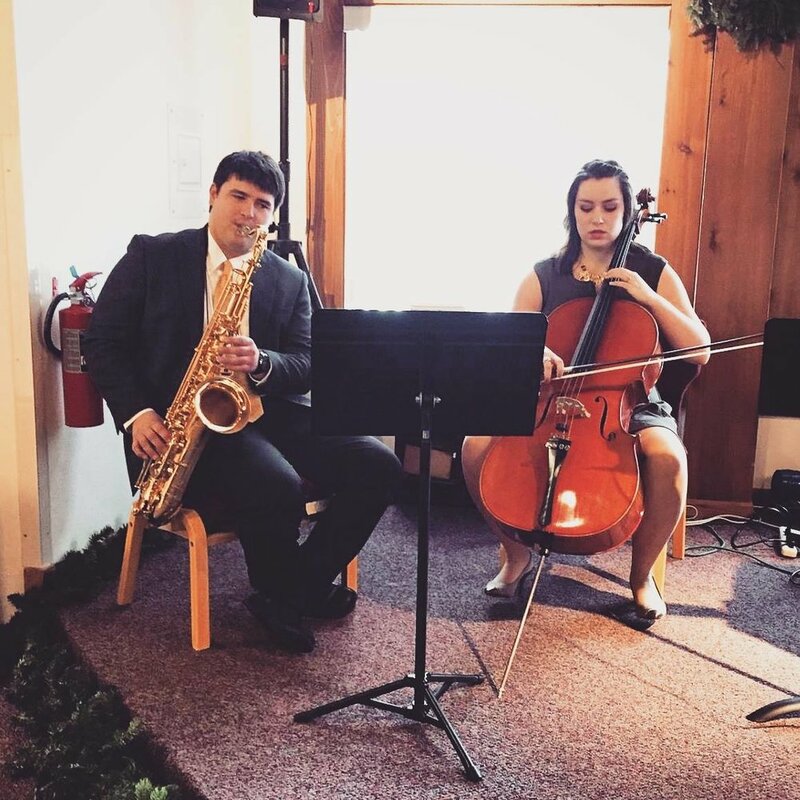 This talented husband/wife duo will entertain you with a variety of songs. Wood fired pizza will be served from 4 pm to 8 pm. As always, complimentary wine tasting can be enjoyed throughout the day. We also serve Knuth Brewing Company craft beers & Sprecher Brewery rootbeer on tap.